Lessons of Our Land teaches the Native American story of this land from historical to modern times. 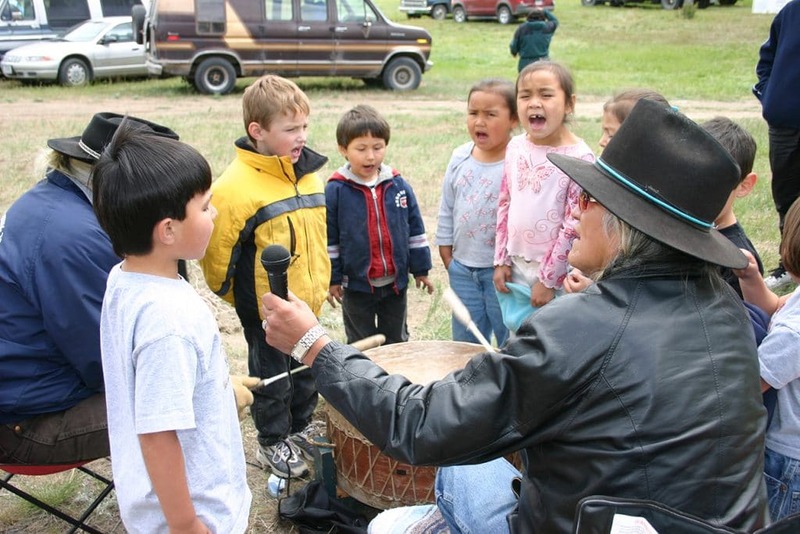 The nonprofit Indian Land Tenure Foundation (ILTF) developed the curriculum to provide both Native and non-Native students with broader insight and understanding of land, cultures, inherent rights and tribal sovereignty. The larger goal is to have children and adults identify with the land they live on and be better prepared to solve the difficult issues that impact communities on or near reservations today. Although Lessons of Our Land positions Native American tribal issues and values at the forefront, the curriculum emphasizes the fundamental relationship between land and people in general, not just Native Americans. Lessons of Our Land was designed to meet various state and national academic standards, and has been successfully implemented in schools across the country of varying size and demographics, both public and private. We have learned a lot as a result and one thing that educators have been asking for is to be able to search the lessons by standard number. Now you can! All of the lessons can be used in any state, and some of the states where they have been implemented are illustrated below. There are also some lessons designed specifically for use in California, South Dakota, Montana and Minnesota (these are marked with the state name) but they can be used anywhere. Teachers should feel free to adapt the lessons at any time to better fit their specific state and classroom.